The Strellner Agency Group has had an amazing 725% increase in business expansion in the last 22 years! Our goal remains to work with individuals and small business owners to provide value to define and achieve their financial goals. The “Team Approach” used with partnering our experienced and younger Advisors continues to be at the heart of the success of our clients, as well as our Agency. It is our pledge to be here when you need us the most and be your “Friends for Life”. 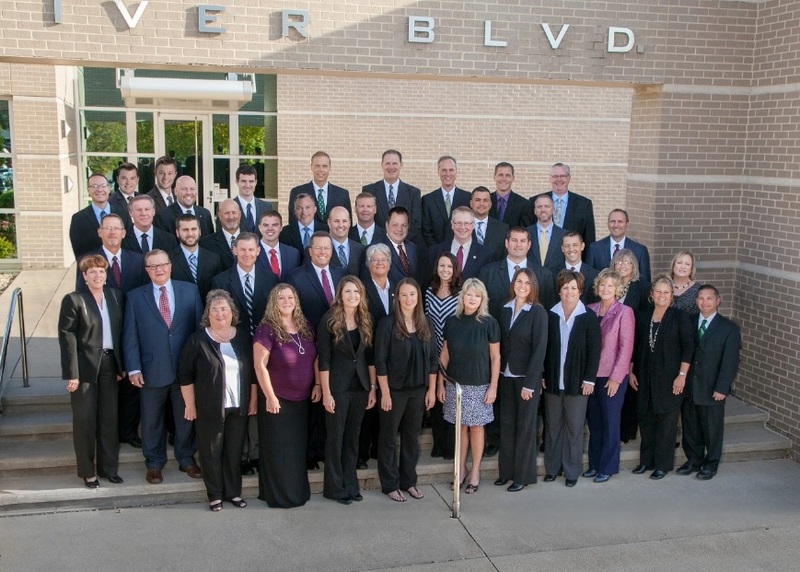 The Strellner Agency Group is affiliated with Collective Financial Group, an Independent Marketing Organization. Tim has been in the insurance and financial services business for 20 years and holds a life and health insurance license and FINRA Series 6, 7 and 63 registrations. Kyle has been financial planning and insurance businesses since 2015 and holds FINRA Series 7 and 66 registrations as well as life and health licenses. Marc has been in the insurance and financial services business for 17 years and holds a life and health insurance license and FINRA Series 6, 7, 63, and 66 registrations. Austin has been in the insurance and financial services business for 1 year and holds a life and health insurance license and FINRA Series 7 and 66 registrations. He is a graduate of the University of Iowa with a degree in Business. Chad has been in the insurance and financial services business for 20 years and holds a life and health insurance license and FINRA Series 6, 7, 63, and 66 registrations. Kyle has been in the insurance and financial services business for 3 year and holds a life and health insurance license and FINRA Series 6 and 63 registrations. Mitch has been in the insurance and financial services business for 1 year and holds a life and health insurance license.